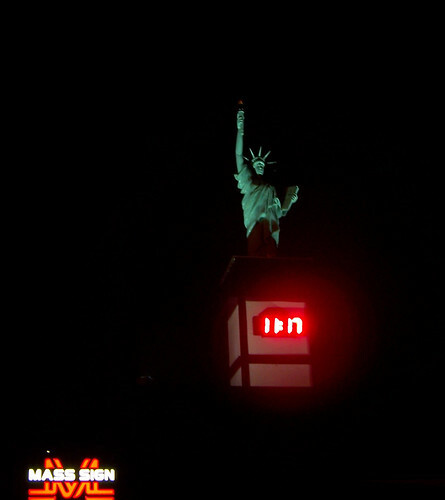 Miss Liberty (279/365) – Annoyingly Boring? I drive by this business every night on my way home from work. I have thought for months that I would have to capture it at some point in my 365. And you decided to snap a shot at 11:17 p.m. Cool!